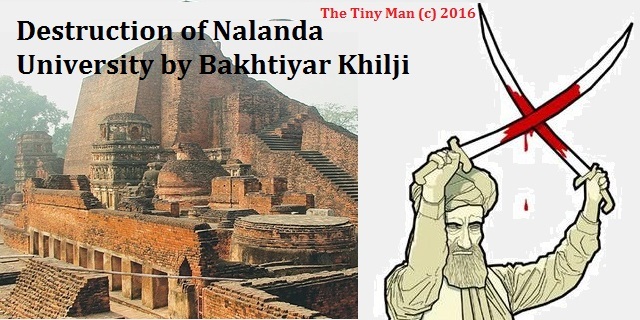 Over the last 1200 years Bengalis are slowly becoming terrorists. It is true. 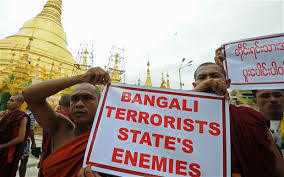 Whether it is Rohingya attacking innocent Buddhist people of Myanmar, or Dhaka attacks, or Mughalistan or ISIS, Bengali terrorists are causing lot of violence and mayhem. 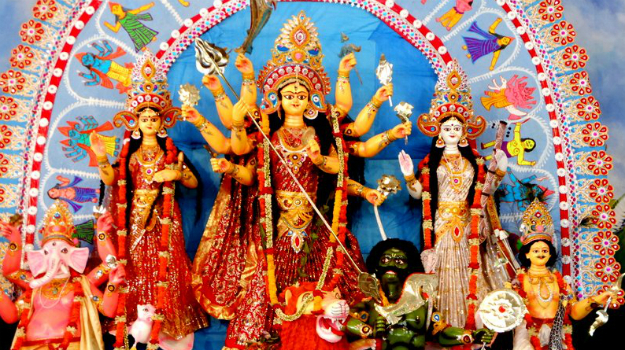 This culture of violence can be traced to the violent mother Goddess called Durga Kali. This is typical Bangali culture. Look at Durga Debi. 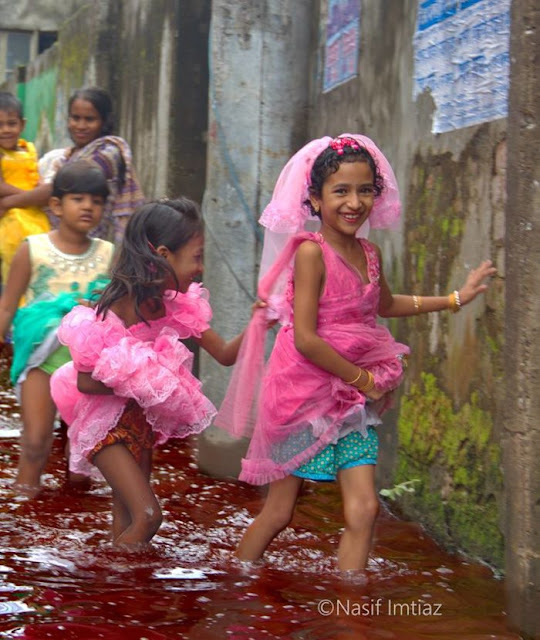 All Bengali children learn violence and killling from her. She is killing a tribal lower caste Asura called Mahishasura. 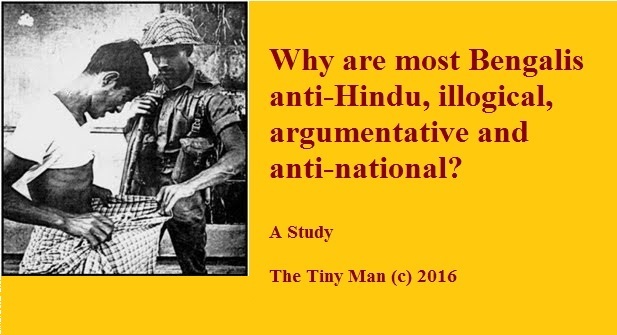 This is typical Aryan culture which has brought so much problems to South Asia. Noted writer Brahmin writer Debdutta Bhattacharjee explain Durga Puja as a racist ceremony of genocide of dark-skinned Adivasis by fair-skinned Bengali Aryan supremacists. "To understand the politics of the Durga Puja, we may start from the idol itself. 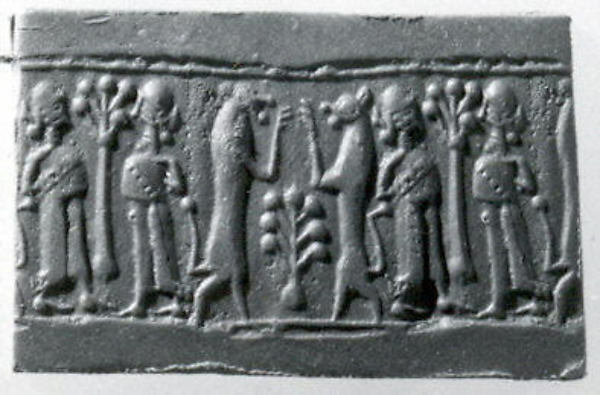 The goddess is fair-skinned (and hence, beautiful) and embodies all the virtues of life and is shown as slaying a demonic half-man-half-animal creature who is placed at her feet. The demon Mahishasur is dark-skinned, has a naked upper body and is attributed all "dark" (tamasik) characteristics. 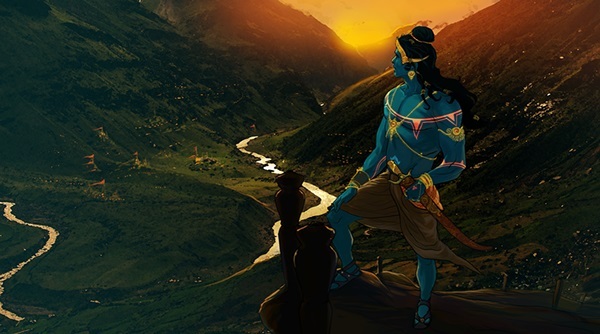 More than signifying the victory of good over evil, this very powerfully symbolises the subjugation of the dark-skinned indigenous inhabitants of the region, the adivasis, by the fairer Aryans. The goddess impales Mahishasur with her trident and that is what the adivasis have always had to suffer, metaphorically speaking. It is almost taken for granted that they would submit to this physical, cultural and psychological disruption in their lives without much ado. They are expected to surrender to the onslaught of the dominant culture without much of a fight. 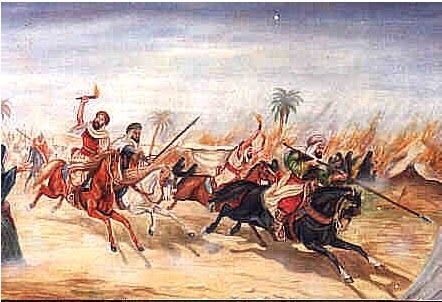 So their lands are taken away from them, they are displaced from their forest abodes and their cultures undergo forced transformation. 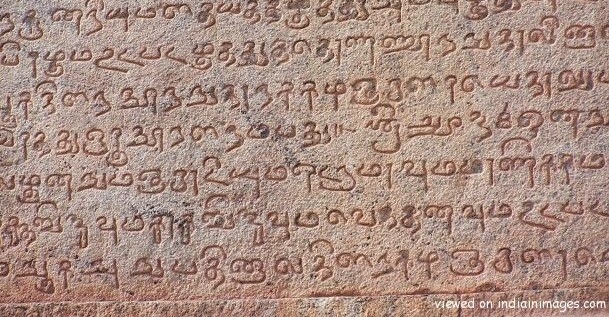 A recent study showed that in the last 50 years or so over 200 indigenous languages have become extinct in India." From young age, Bengali children are taught to slaughter animals and play in blood filled streets of Bangla region. The result of such cultural brainwashing is incidents like Dhaka violence were Bengali youths carried out terrorist attacks in Dhaka killing innocent people. 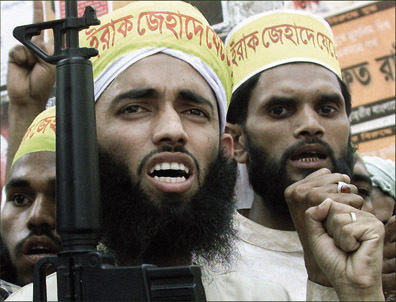 Gun culture is now common among Bengalis. 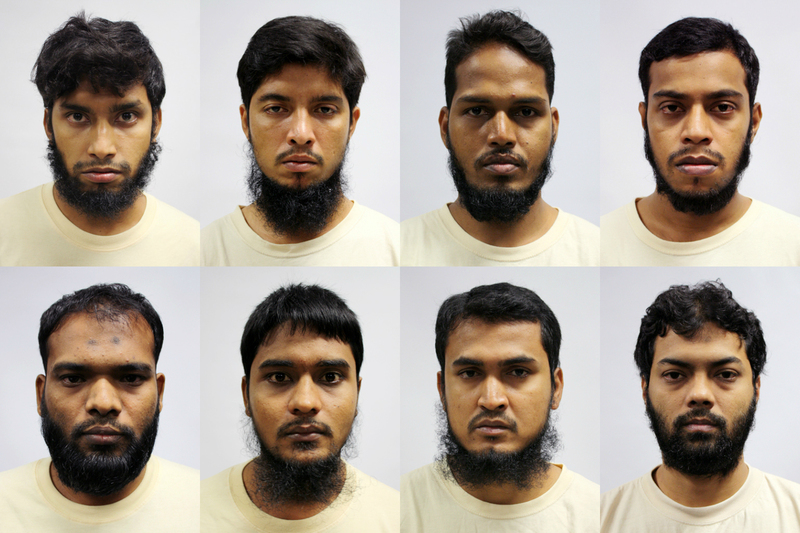 The eight Bengali (clockwise from top left) Islam Shariful, 27; Mamun Leakot Ali, 29; Md Jabath Kysar Haje Norul Islam Sowdagar, 30; Miah Rubel, 26; Rahman Mizanur, 31; Sohag Ibrahim, 27; Sohel Hawlader Ismail Hawlader, 29; Zzaman Daulat, 34. 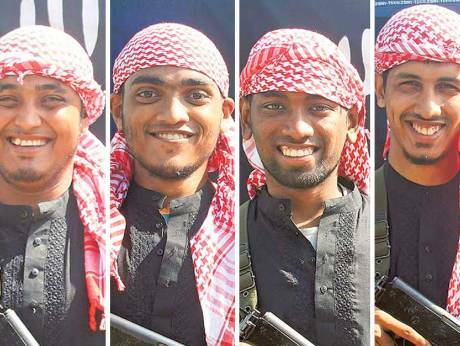 Eight Bangali men working in Singapore who were planning to stage terror attacks were detained under the Internal Security Act (ISA) of Singapre in 2016. 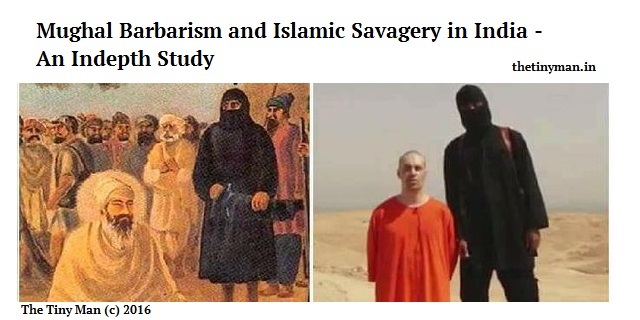 The men, aged between 26 and 34, called their group the ISB and intended to join terror group ISIS as foreign fighters in Syria and Iraq. They had documents on weapons and bombmaking, and raised funds to buy firearms to carry out the attacks. An Indian-Bengali youth M.M. 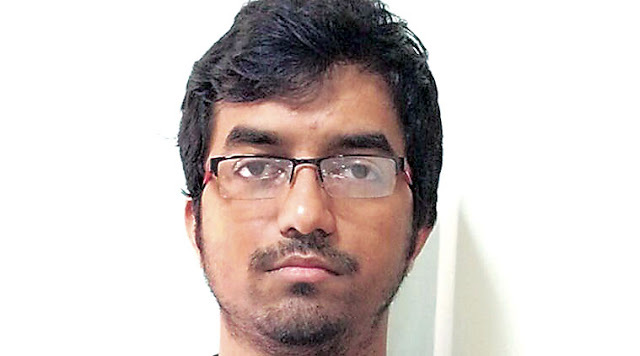 Biswas whose sympathy for the Islamic State in Iraq and Syria made him a leading light in the online world of ISIS supporters was charged with cyber terrorism under Section 66 F of the Information Technology Act, 2000 over his alleged ISIS-linked online activity. The charge under this section carried a maximum sentence of life imprisonment. Apart from the cyber terrorism charge, Biswas is to stand trial under the Unlawful Activities (Prevention) Act, 1967 for advocating terrorism, facilitating recruitment for terrorist activities and for supporting a terrorist organisation, and Indian Penal Code sections on attempt to wage war against India, sedition, waging war against an Asiatic ally of India, provocation to rioting, and making statements amounting to public mischief. Terrorism and violence has become a part of Bengali culture. Blood, violence, slaughter and gore is part and parcel of daily Bengali life. Is this the Bengal that we want? applied to the garden also produces a cooling effect. regaring here. Again, awesome site!